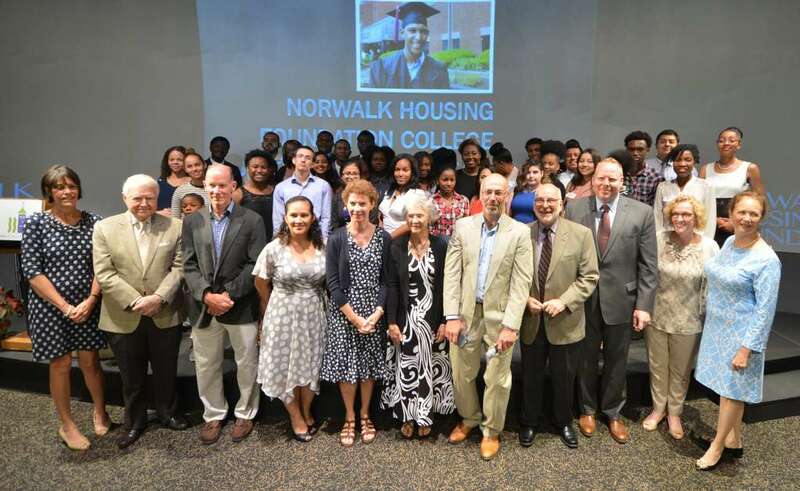 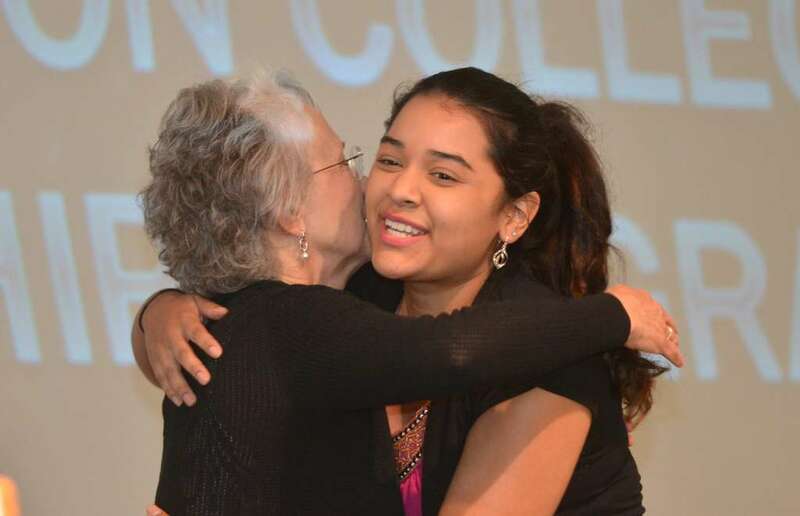 The Norwalk Housing Authority awarded $225,000 in college scholarships this week to 49 students, including three graduate students. 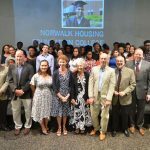 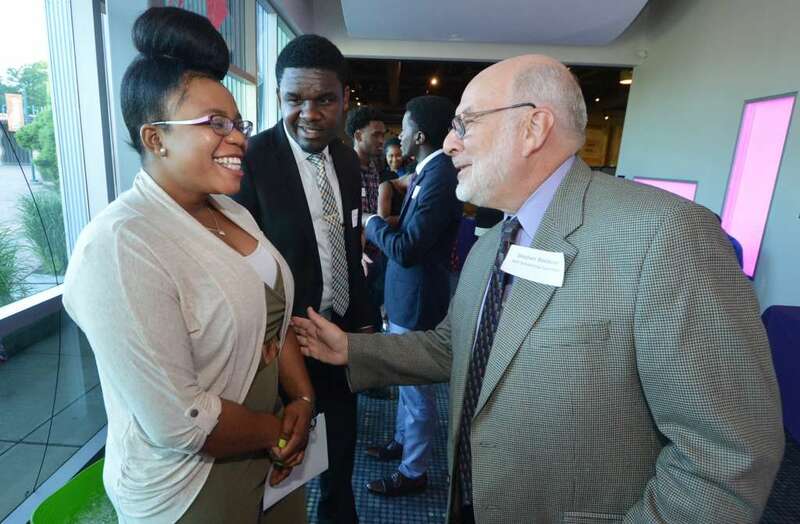 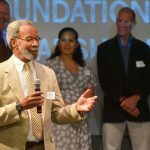 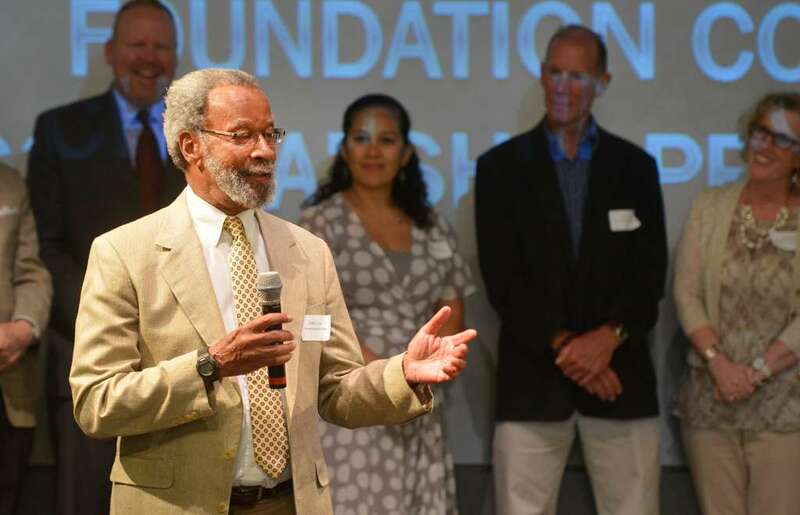 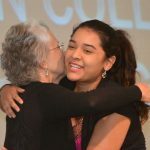 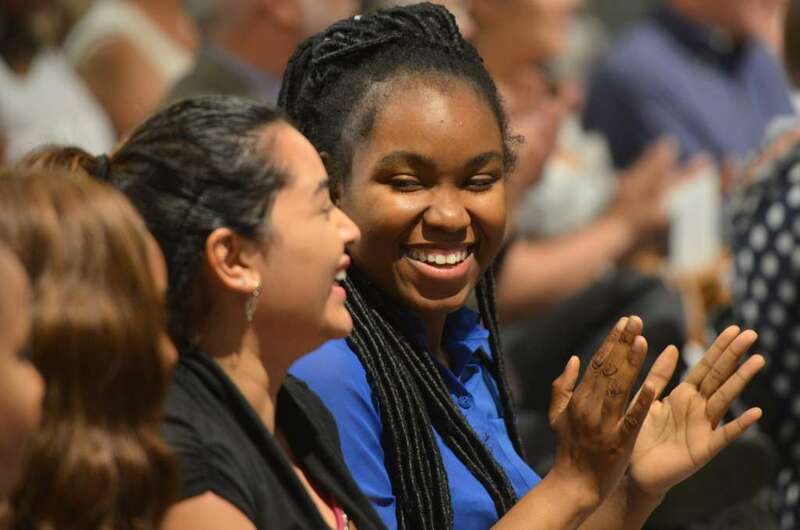 More than $1 million has been awarded to Norwalk students since the program began in 1998 when NHA Director Curtis Law envisioned a way to help students attend a two- or four-year college full-time, enabling them to focus on their studies, earn a degree, and ultimately transition out of public housing. 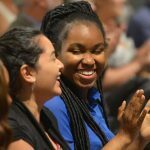 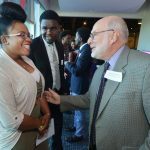 This year’s scholarships are funded by numerous individuals, corporations and foundations, including AT&T, Bankwell, Bauer Foundation, Cablevision, FactSet Research Systems, First County Bank Foundation, GE Capital, Grossman Family Foundation, Near and Far Aid, and the Ritter Family Foundation.